Flying jewels they are sometimes called. Butterflies come in many sizes and colors, from delicately small and hard to spot, to Monarch orange and yellow bouncing about the garden for all to see. Once the weather starts to warm up and nectar plants begin to bloom, butterflies become more and more evident from woodlands to suburban flower gardens. A butterfly is an insect -- albeit a beautiful one. From a scientific perspective, butterflies belong to the order of insects called Lepidoptera, which means "scaly wings". Butterflies, moths and skippers all have thousands of tiny scales on their wings which distinguish them from other flying insects. These scales produce many of the brilliant iridescent colors that we see as light passes through the wings. Butterflies have knobbed antennae; moths are usually feathery or brush-like. Butterflies have smooth, slender bodies; moths tend to be fat and fuzzy. Most butterflies fly during the day; most moths fly at night. Butterflies generally rest with their wings held closed and upright;? moths spread them out. Butterflies always have a feeding mechanism (proboscis), moths often do not. A butterfly forms a chrysalis that hangs, and is always produced by a single butterfly and without silk. A moth forms a cocoon, usually on the ground and surrounded by silk. 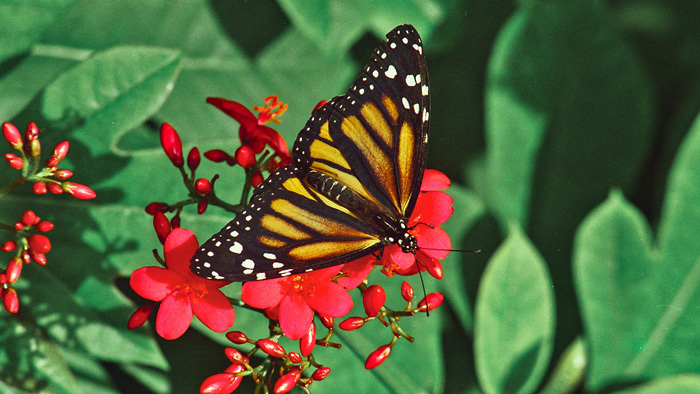 Butterflies begin life as eggs, which hatch into caterpillars. Caterpillars exist to eat and rest. As they grow, they molt on average 4 to 6 times. The in-between time of a molt is called an instar. After the last molt, a pupa (or chrysalis) forms. Inside the pupal case is where the magical transformation of pupa to butterfly occurs. Sometimes this case becomes transparent and one can see the type of butterfly ready to hatch from within. Once the case splits, the butterfly remains still until its wings harden. It is then ready to take wing for the rest of its life. Some butterflies live as adults for only several weeks -- others may overwinter in their mature form. In some species of butterflies, there is a color and/or pattern difference between males and females. Even in those that have similar coloring, the amount of ultraviolet light that they reflect may differ. Some butterflies have very distinct color markings that may broadcast to predators "stay away, I taste bad". Because of this, there are others that practice mimicry. In other words, they have developed similar markings to those butterflies that are not palatable so predators will also give them a wide berth although they are "good tasting" butterflies. Butterflies are fascinating to watch. 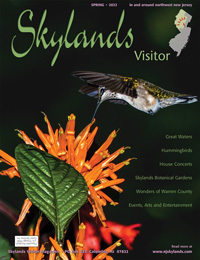 Behaviors include puddling, basking, courting and egg laying. When you see many butterflies gathered around a wet spot on the ground, this is called puddling behavior. The reason they do this is to derive the minerals that are left after water evaporates. Most times, males are found puddling since they require extra salt and nutrients for mating. 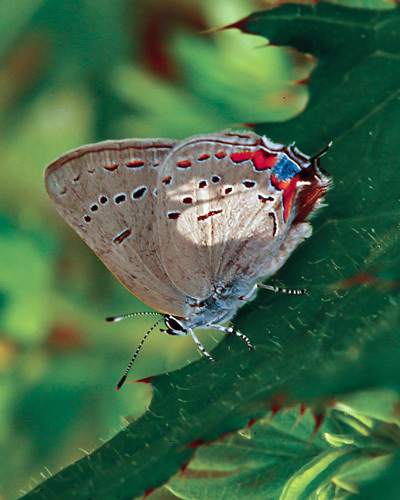 When you see butterflies perching or patrolling, they are likely to be seeking out a mate. 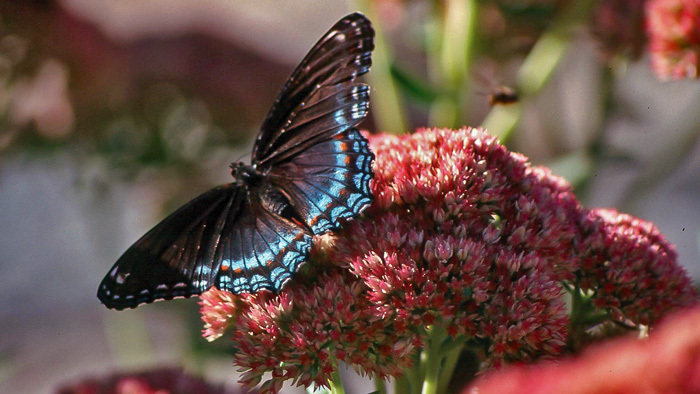 A great way to watch butterflies is to plant a butterfly garden. 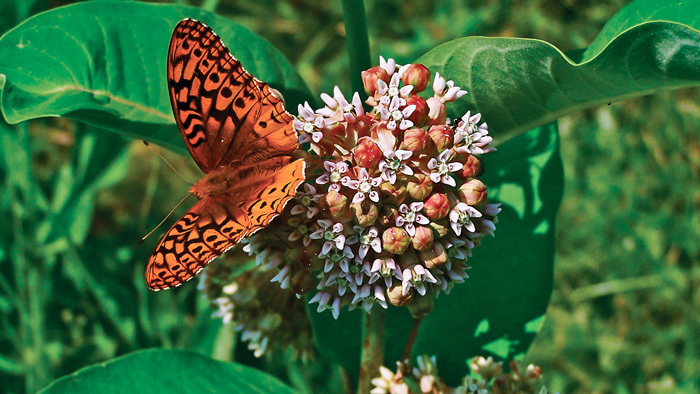 Having favorite nectar plants at hand will help to insure butterfly visits throughout the summer. 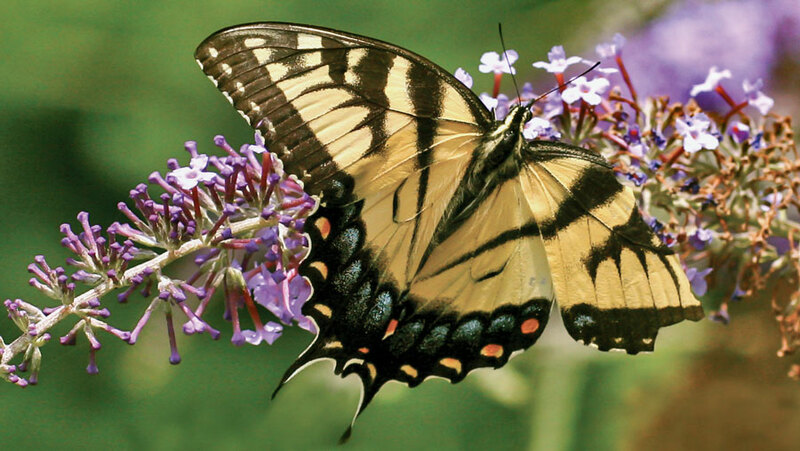 Good choices include butterfly bush, butterfly weed, aster, black-eyed susan, purple coneflower, phlox, lantana, coreopsis, catmint, Joe-Pye weed, heliotrope and lavender. 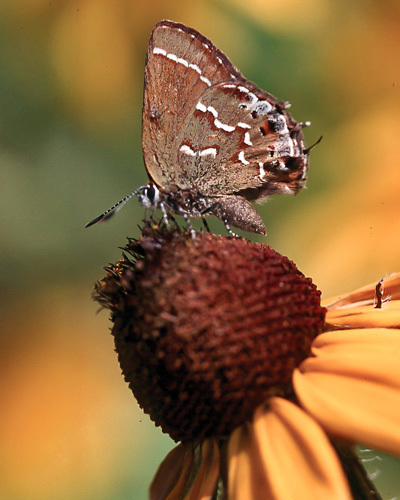 If you want to help butterfly populations in another way, then try to offer larval food plants, too. These include many perennials and vegetables to weeds, trees, shrubs and wildflowers.